While house sitting over in London (UK) with my husband, one thing that certainly stands out is Londoners are massively into their weekend markets! Sellers of organic vegetable, drool-worthy dessert (I try not to look too long knowing I will probably buy one), and homemade pies abound. You can also find some local artists selling shopaholic goods like jewelry, paintings, vintage clothing, and purses — perfect bridesmaid gifts if you ask me. At one such market I stumbled across this cute clasp purse by Claire O’Neil. I have yet to buy one, but it is on the top of my list! 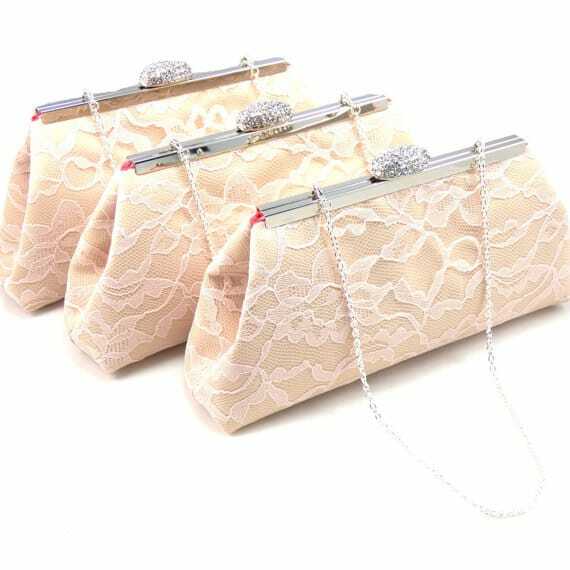 After seeing this clasp purse, I was inspired to search out other pretty vintage-like purses that would make perfect bridesmaid gifts. One thing I love about giving these purses as gifts is that each bridesmaid gets her very own unique pattern or color. No need to worry over coordinating who will wear their purse for future night out on the town. You could even fill each purse with other little gifts like nail polish, lip gloss, a gift card to their favorite coffee shop, or even a piece of jewelry. For more inspiration head over to my post on Bridesmaid Gifts that Cost Under $65. 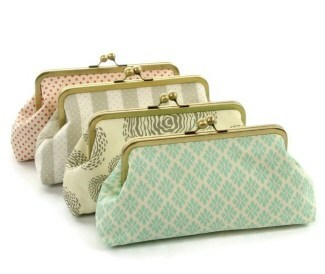 Of course, these lovely purses made the list, but there are other wonderful gifts that your ladies will love! Hope Shively is the talented designer and maker of each item sold by top Etsy seller Fizz Kiss. She especially loves creating custom orders and working closely with all her customers as they create their own unique personalized gifts for their bridesmaids. 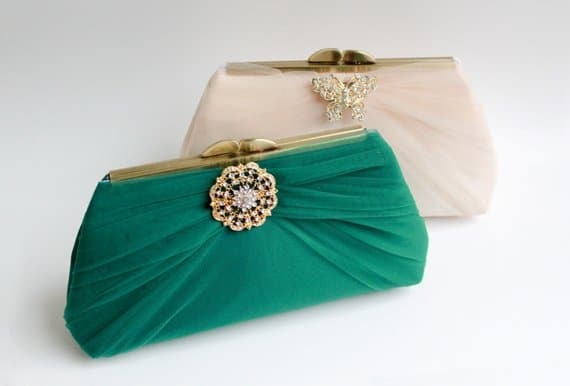 When you purchase a bridesmaid clutch from Hope, it is a gift that keeps on giving. That’s because 3.09% from every Etsy sale is donated to Boulder County Hospice and the Brain Injust Trust Fund of Colorado, in loving memory of Hope’s father Vencil Lee Shively. 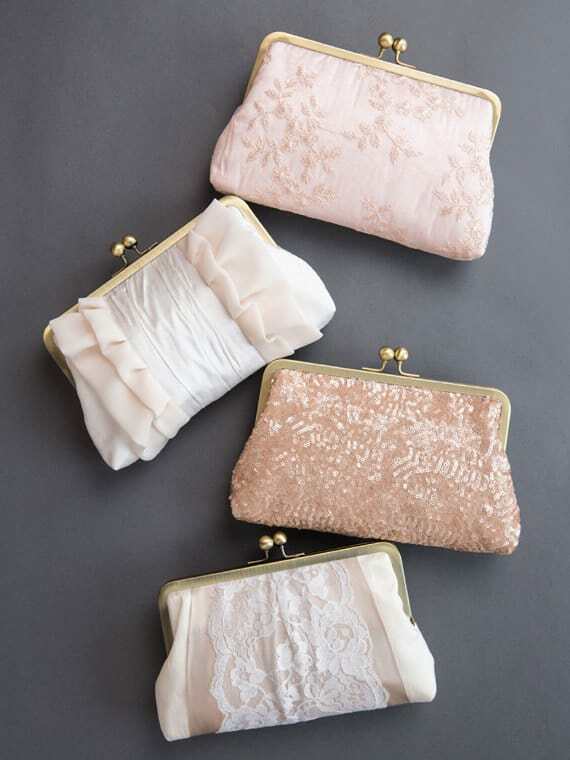 If you want to gift your ladies an ultra-feminine clutch that boasts decadent beading, airy chiffon, ruffles, lush silks and lace, than look no further than Davie & Chiyo. 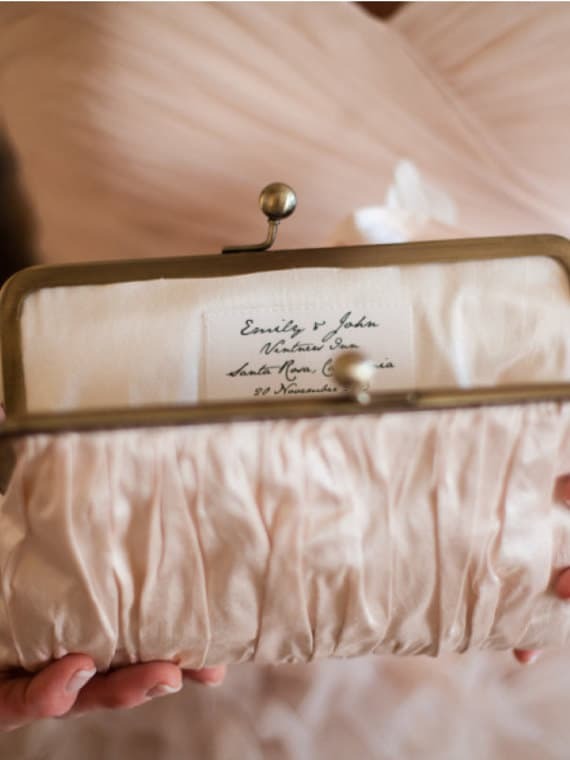 They specialize in custom, one-of-a-kind clutches for every member of the bridal party. A beautiful add on offered to any of their clutches is a personalized message label stitched on the inside of the clutch. I think this is the sweetest idea and makes this gift much more personal. I’m not a fan of putting your names, wedding date, and location as a personalized message on any item. Instead, tailor the message to each bridesmaid in particular with a short and sweet message that is both meaningful and heartfelt. 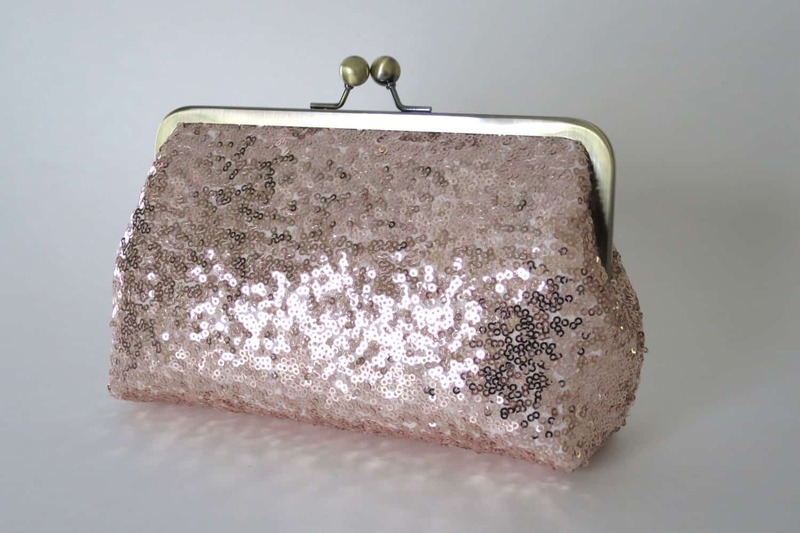 This beautiful tulle clutch with rhinestone brooch suggests a decadent evening ballroom affair. 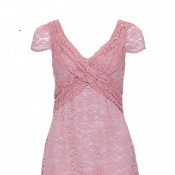 Perfect gift for a formal wedding and comes in 16 beautiful colors. 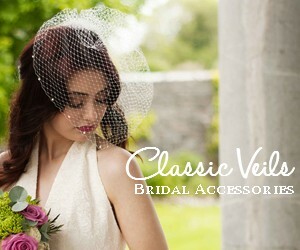 Looking to add a little vintage glam to your bridal party? 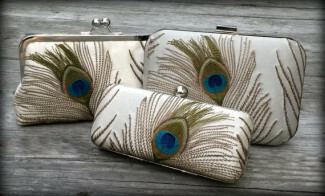 Check out these fancy feather fringe clutches such as ostrich and peacock feathers. They come in 16 lovely colors and you can even choose the color of the frame, making everything truly coordinated on your big day. If you are looking for a fabulous beaded rhinestone sparkle for your bridesmaids, this would make for a classy piece! 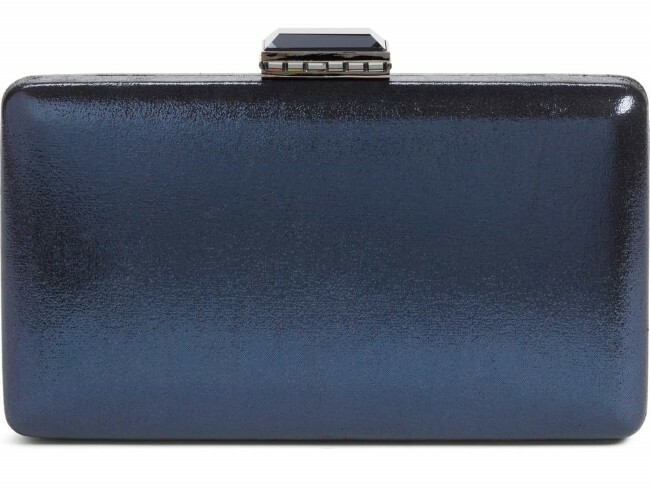 Looking for the perfect colored clutch? 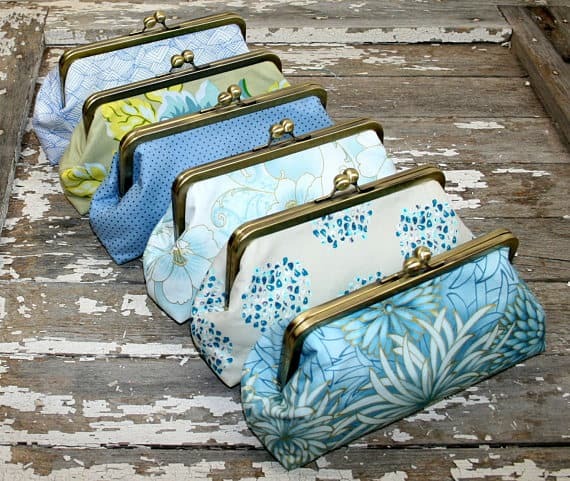 These stunning bags (60+ color options) made with beautiful satin under a floral lace overlay exterior are the perfect find. Bonus: choose the interior satin color adding an extra pop of surprise color inside if you so desire. Anyone hosting a popular greenery themed wedding? 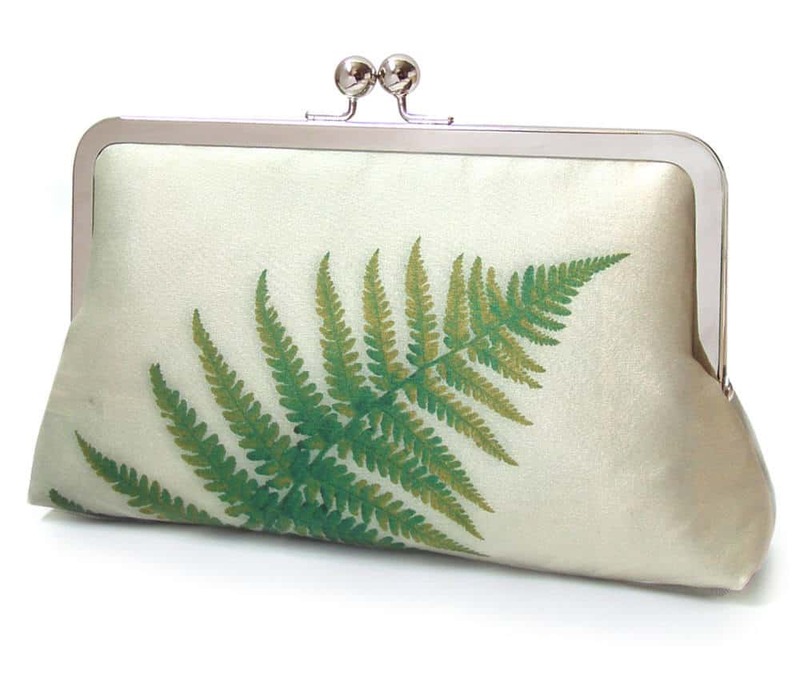 Inspired by landscape and photography imagery from natural forms such as petals, feathers and trees, this talented artist takes images and has them printed onto fine dupion silk and canvas bags. A classy clutch that can be dress up or down! 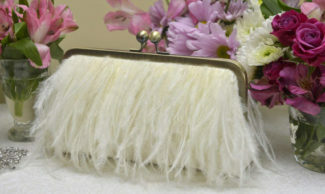 This classy clasp clutch (phew! Say that 10Xs fast) has to be our favorite! We love the metallic finish, and the size is perfect for all your bridesmaid’s bits and bobs on the wedding day. 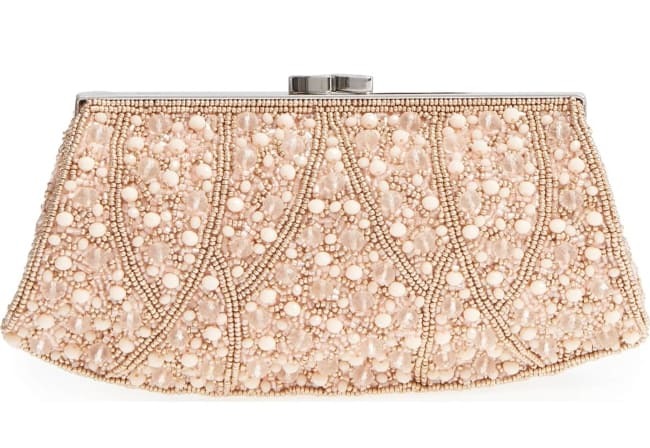 Add a touch of sparkle to your wedding party with this pretty blush sequin clutch. Not only will it complete their outfit, it will most certainly dazzle admirers. 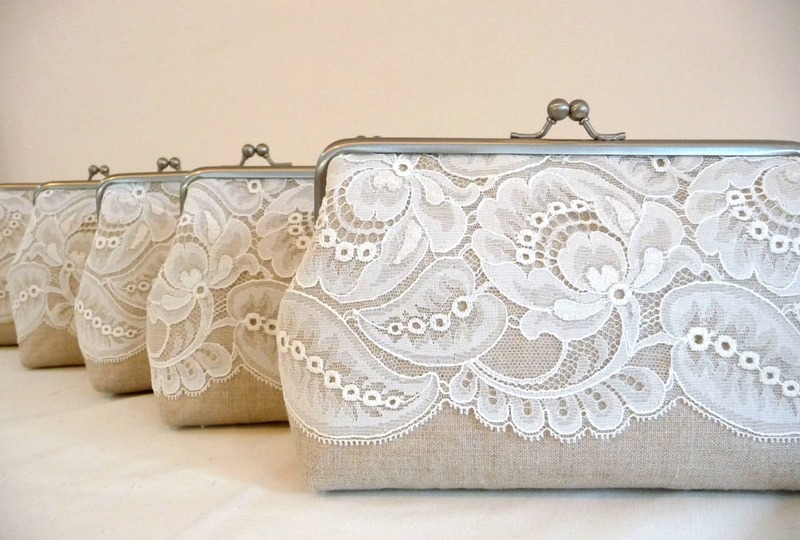 With the cotton linen and lace these little purses have rustic-vintage-wedding written all over them. This clutch couldn’t get any more personal. 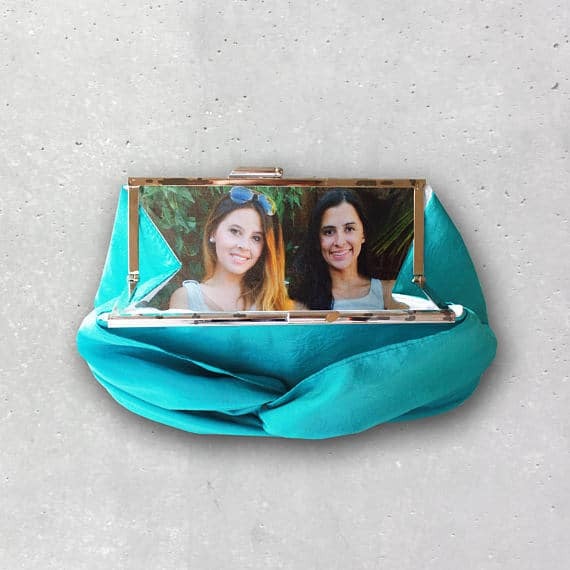 Choose a photo of you and your bestie and have it printed in the lining of the clutch — such a thoughtful idea! Thanks so much for stopping by and good luck purse shopping for your girlies!